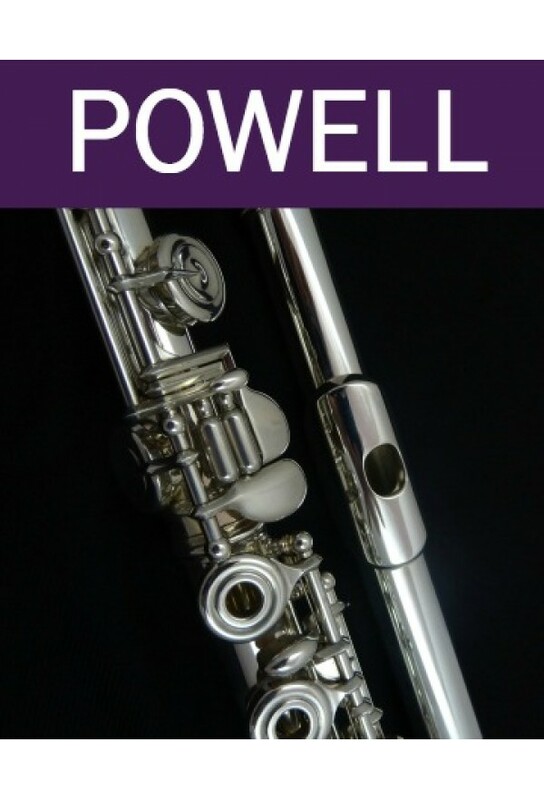 The Verne Q. Powell Handmade Conservatory features a beautiful Aurumite 9k headjoint and body with a fabulous sterling silver pinless mechanism. This Boston-made Flute combines the quality and history of one of America's oldest Flute companies with modern technology. Aurumite 9k is a layered metal designed by Powell Flutes that fuses an outside 9k gold layer with an inside layer of sterling silver. This addition of 9k gold gives this Flute a smooth and rich low range and a colorful high range. The Powell Aurumite 9k is an outstanding choice for all Flutists!